The US space shuttle disintegrated on its way back to Earth on February 1, 2003. Admiral Hal Gehman was given the job of finding out why. 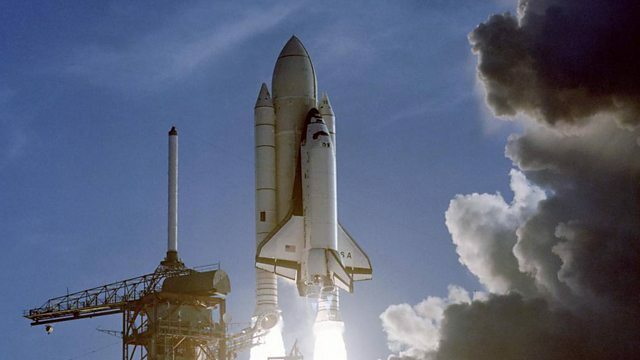 The US space shuttle Columbia broke up on its way back to Earth on February 1, 2003. It had been in use since 1981. Iain Mackness has spoken to Admiral Hal Gehman who was given the job of finding out what went wrong. His final report led to the winding-up of the American space shuttle programme in 2011. Photo: The space shuttle Columbia during take-off. Credit: NASA.